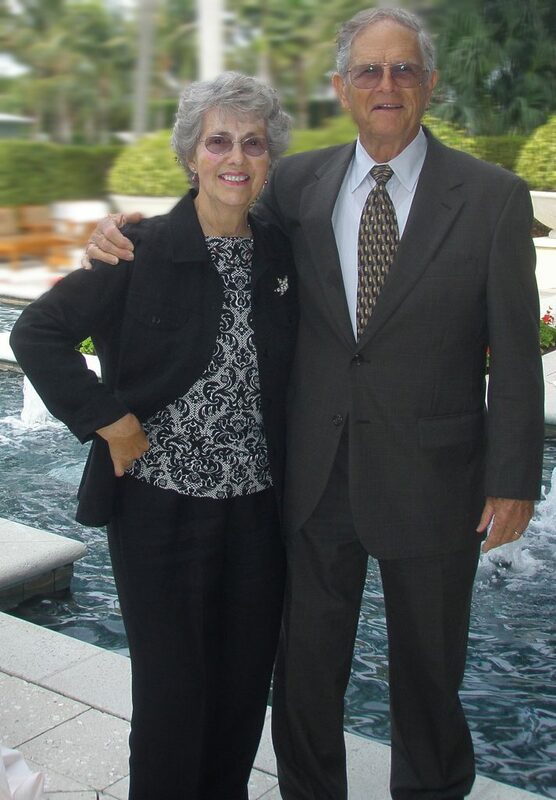 The Society of St. Vincent de Paul is naming its new 36,000-square-foot West End outreach center after community leader and businessman Don Neyer and his late wife, Phyllis. 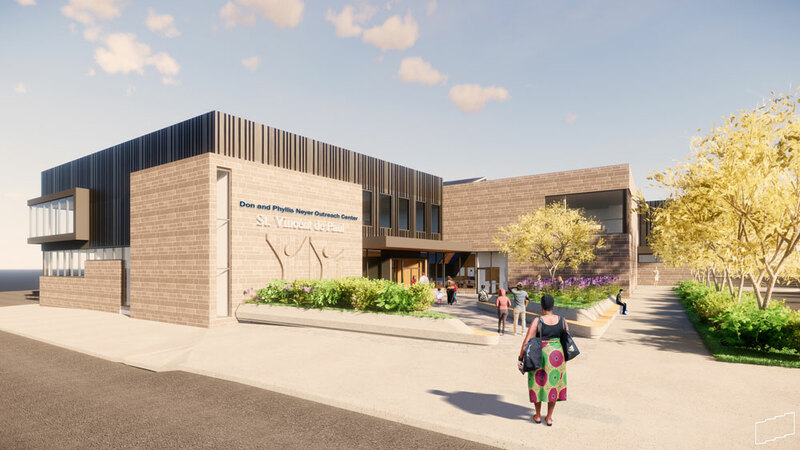 “We could not be more honored and thrilled that our new outreach center is being adorned with Don and Phyllis’ names,” says St. Vincent de Paul Executive Director Mike Dunn. 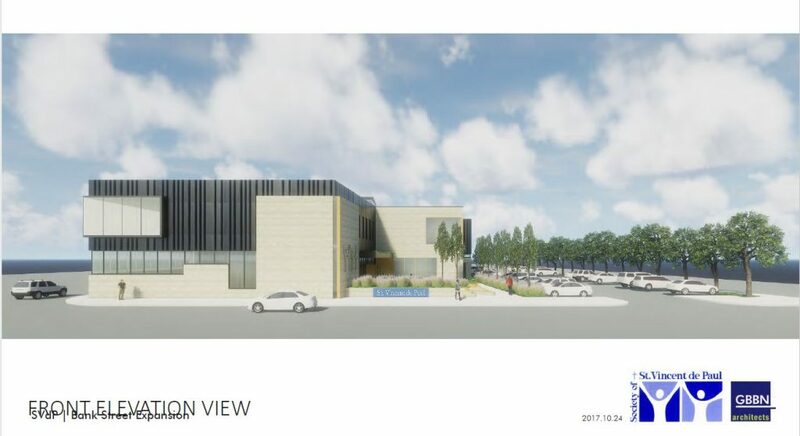 Completion of the Outreach Center is expected in the Fall of 2019. 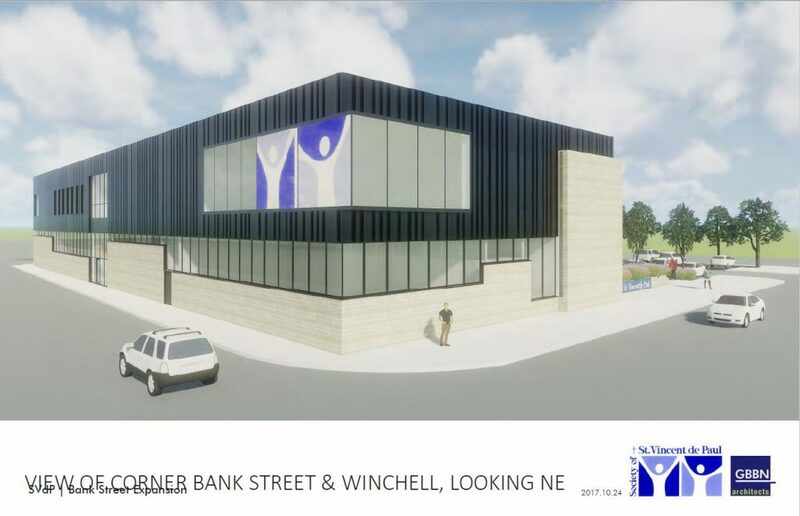 The “Don and Phyllis Neyer Outreach Center” ushers in a bright future for St. Vincent de Paul – Cincinnati, allowing the organization to better fulfill its mission of serving those residents of Cincinnati and Hamilton County who are struggling and in need. Currently SVDP operates its Lindner Choice Food Pantry, Charitable Pharmacy, many social service programs, the Ozanam Retreat Center, and Cincinnati Eye Institute Foundation Vision Clinic out of its Bank Street location. Because of space constraints, all of those services can’t operate concurrently. The new building will allow neighbors to receive those services during one visit.